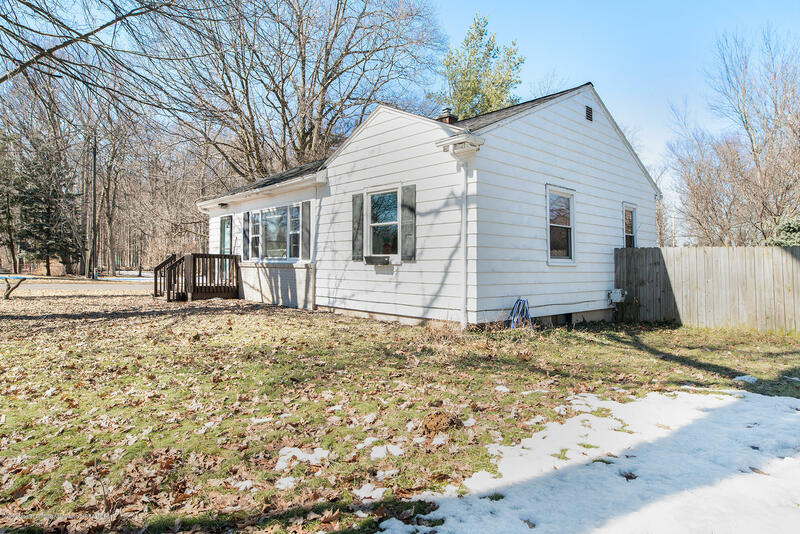 Welcome home to 1100 Maycroft in Lansing. 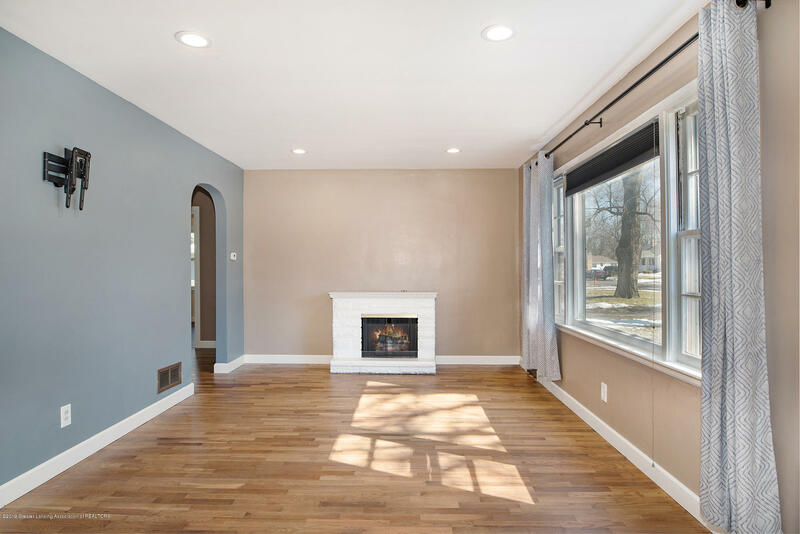 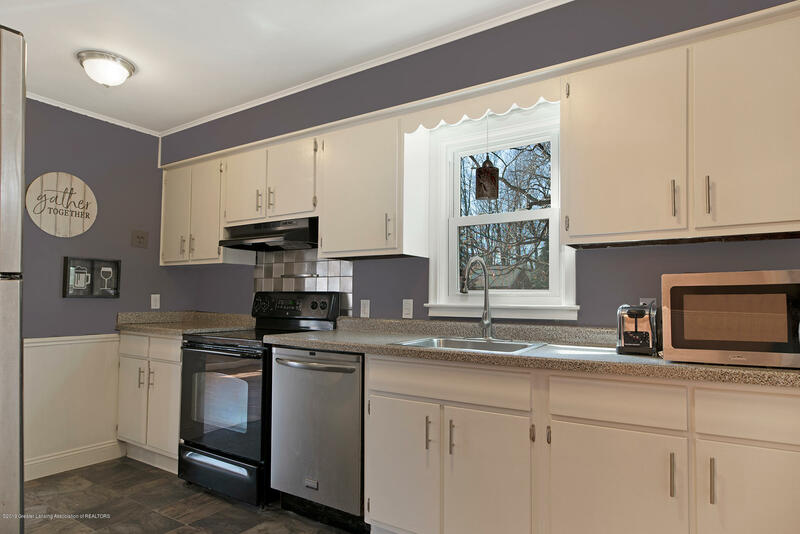 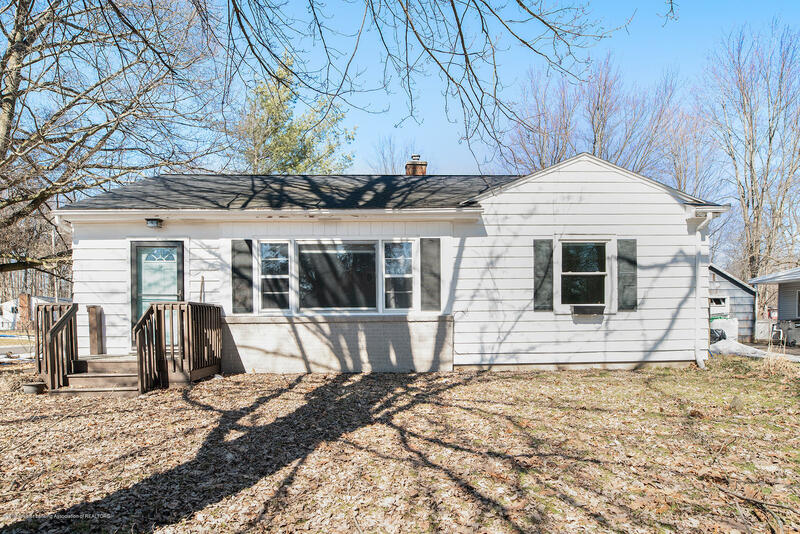 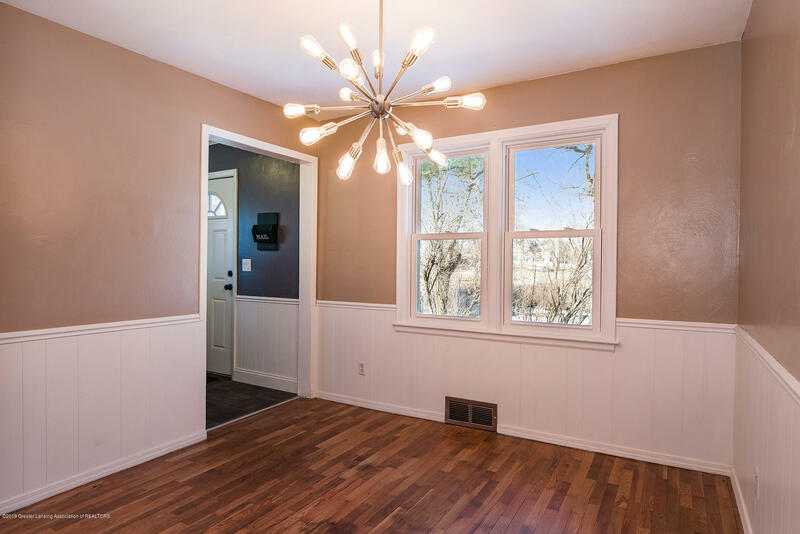 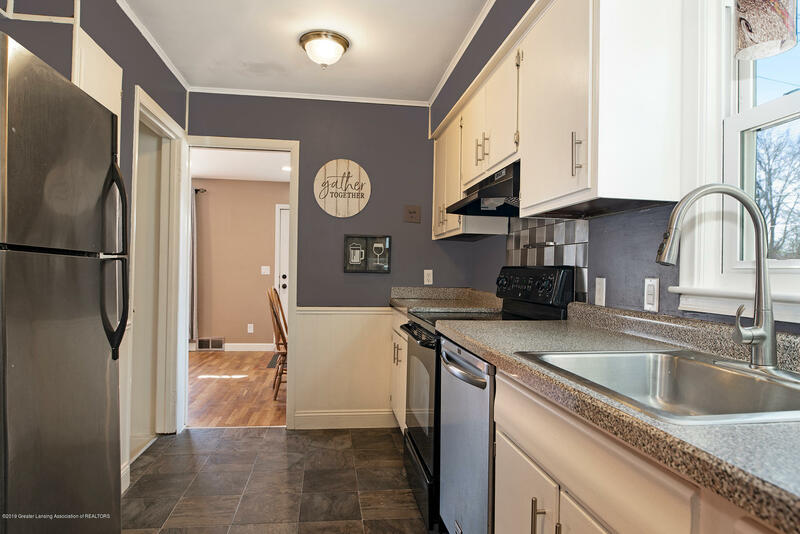 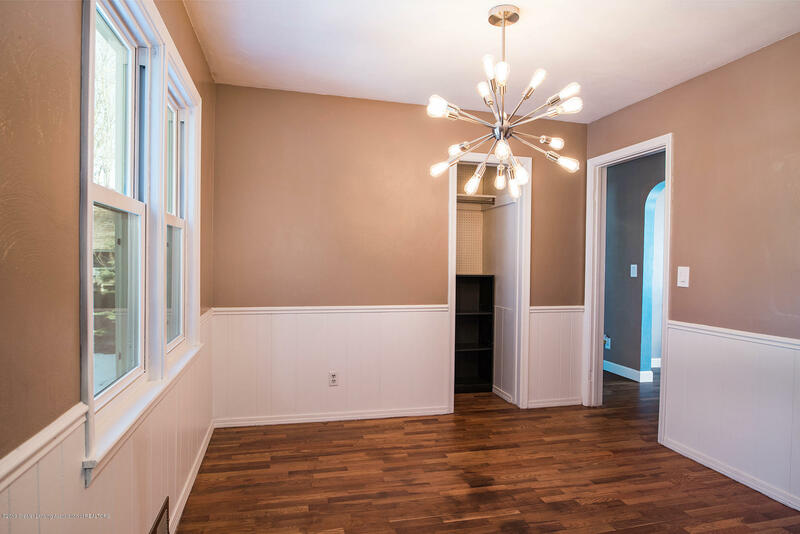 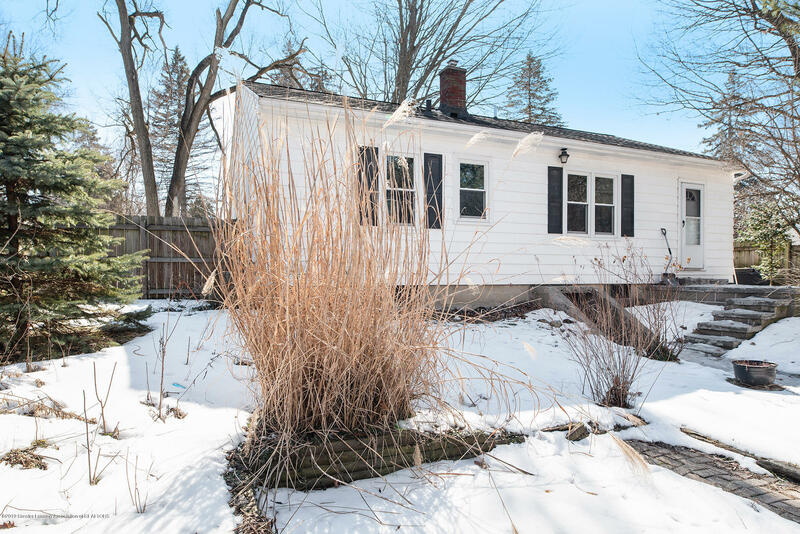 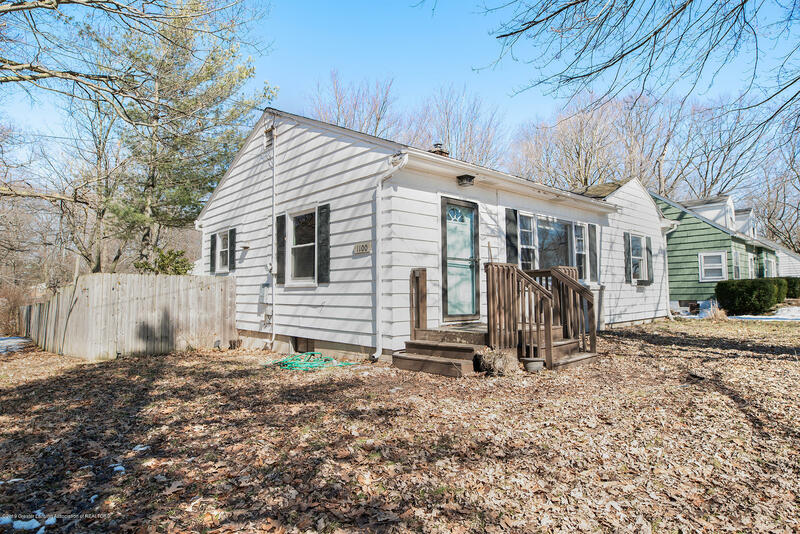 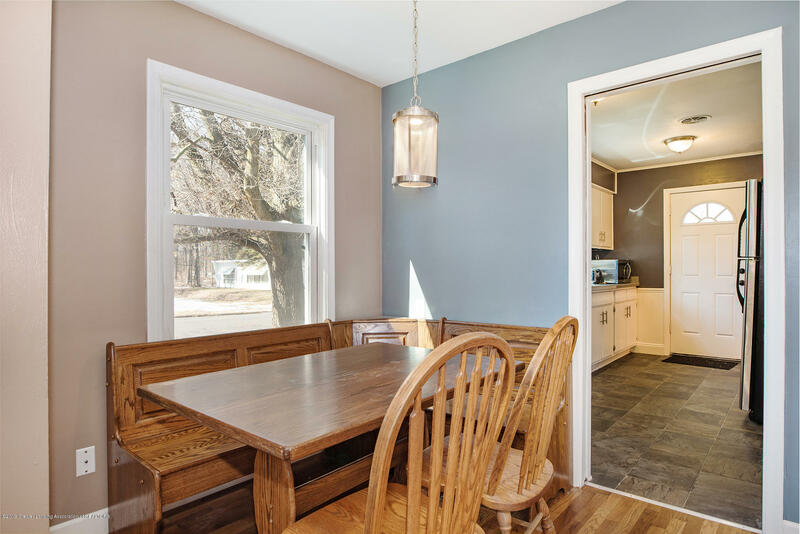 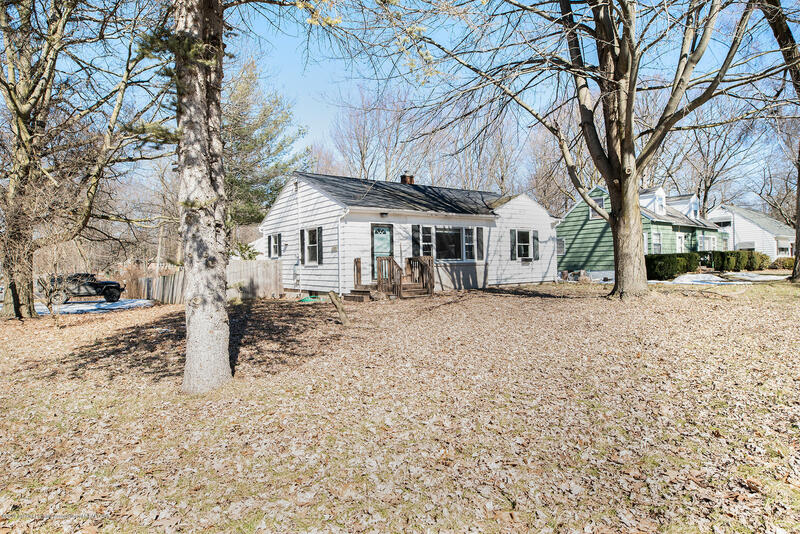 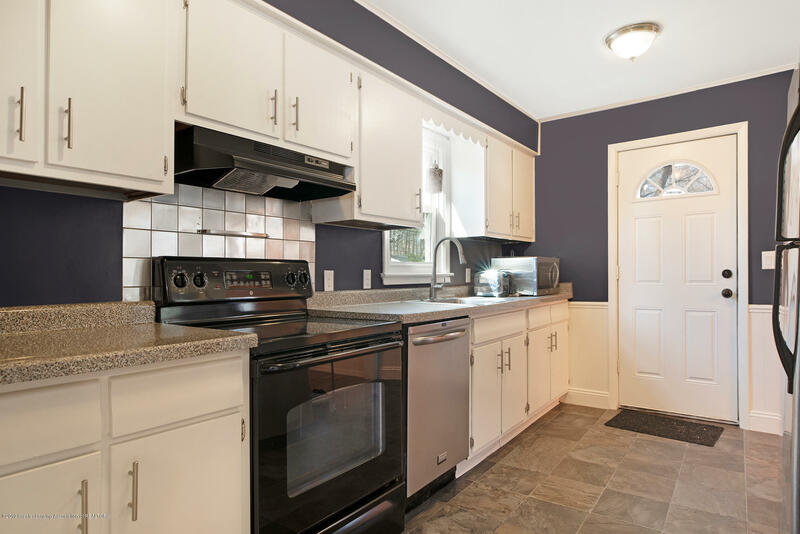 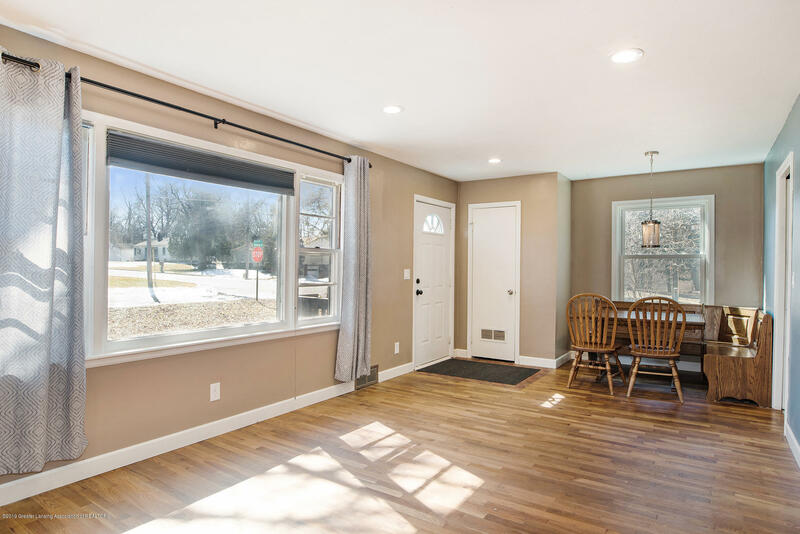 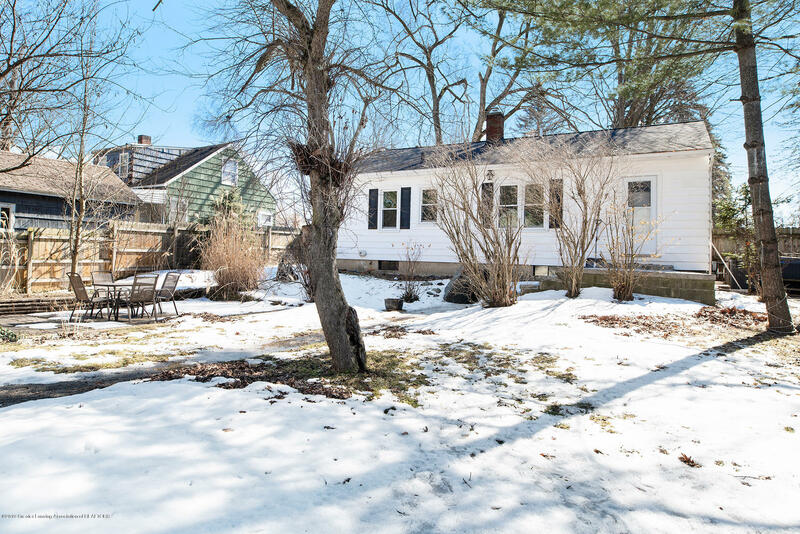 This move in ready 3 bedroom, 2 bathroom ranch home features an updated kitchen with new flooring, appliances, and countertops, refinished hardwood floors, new trim, new lighting, and most of the windows have been replaced. 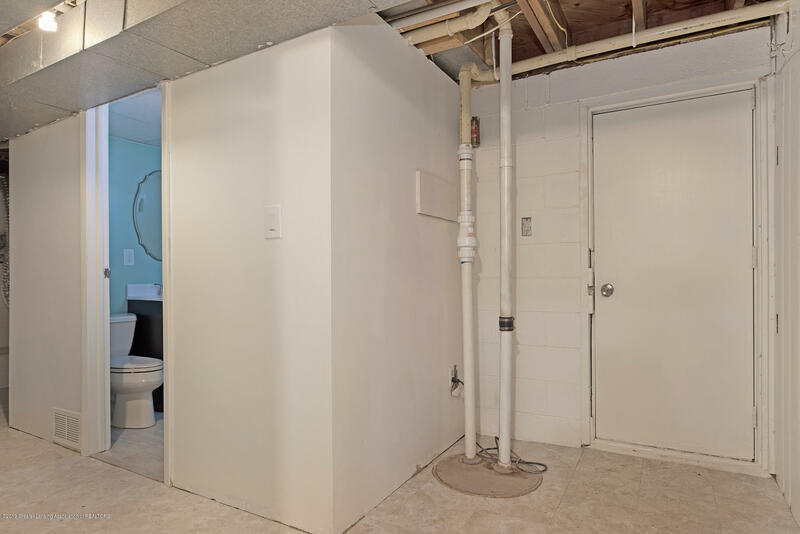 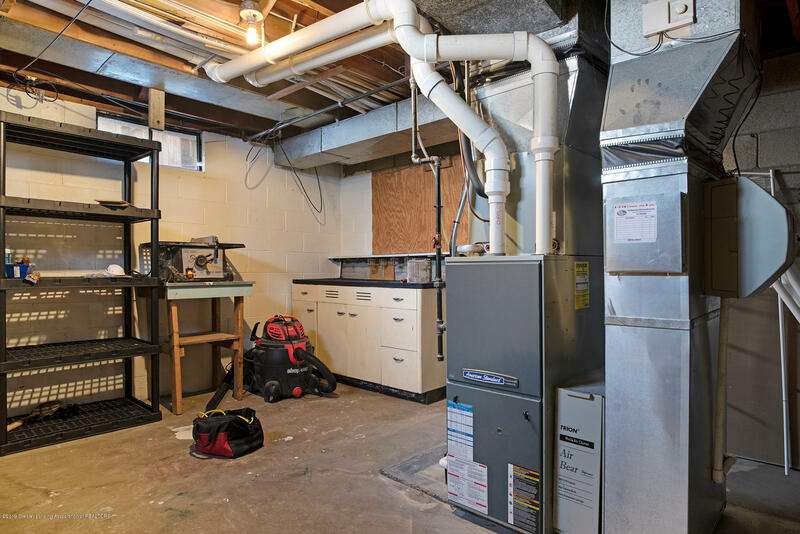 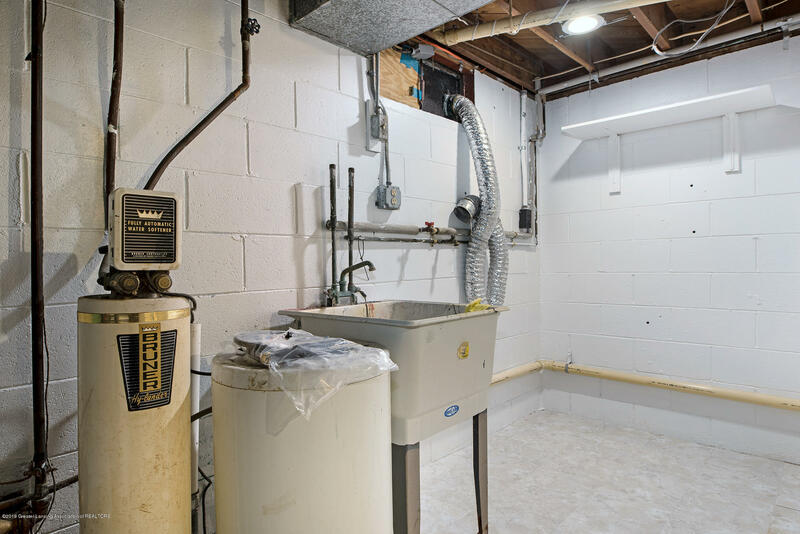 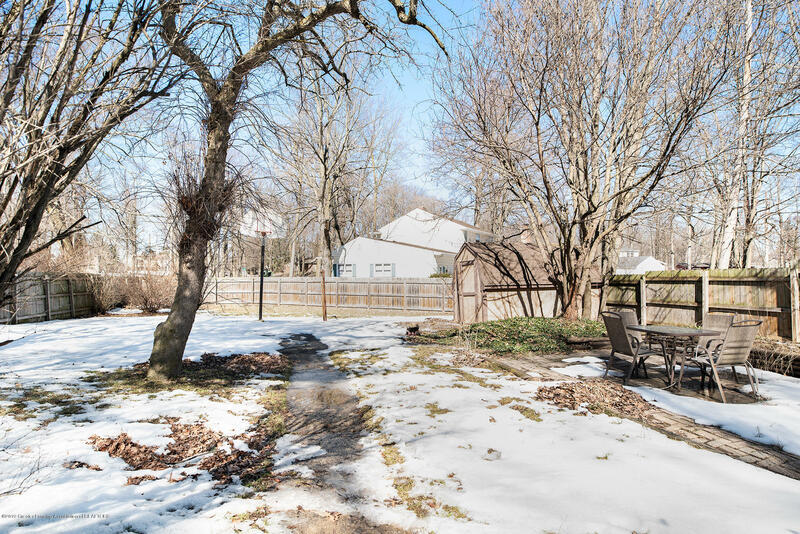 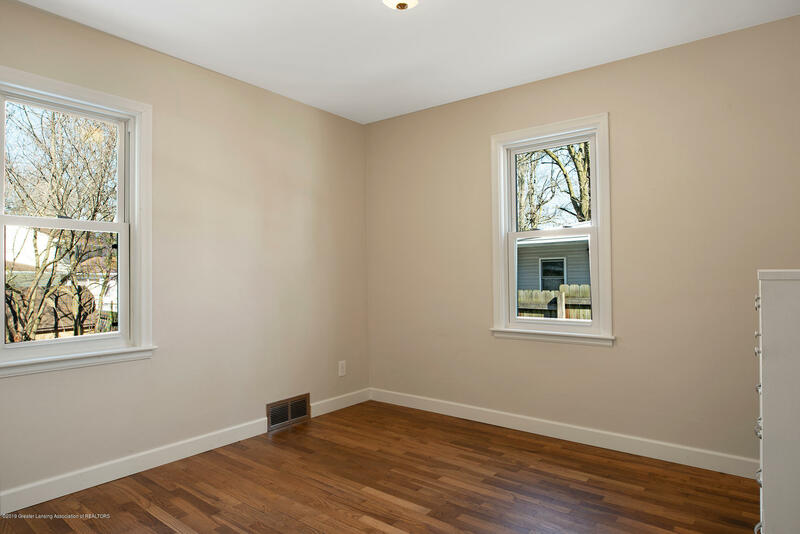 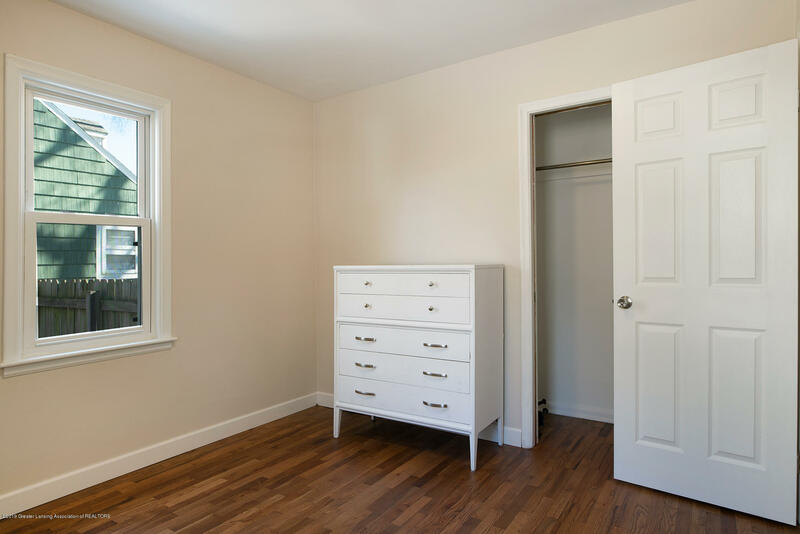 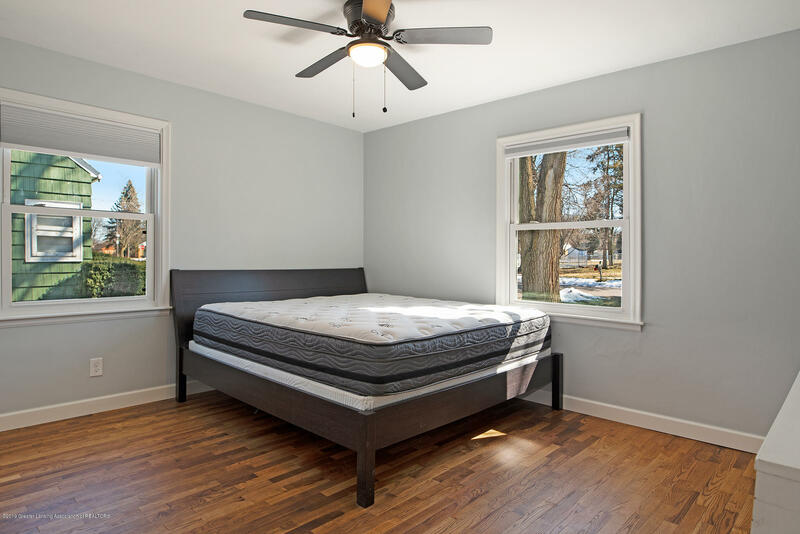 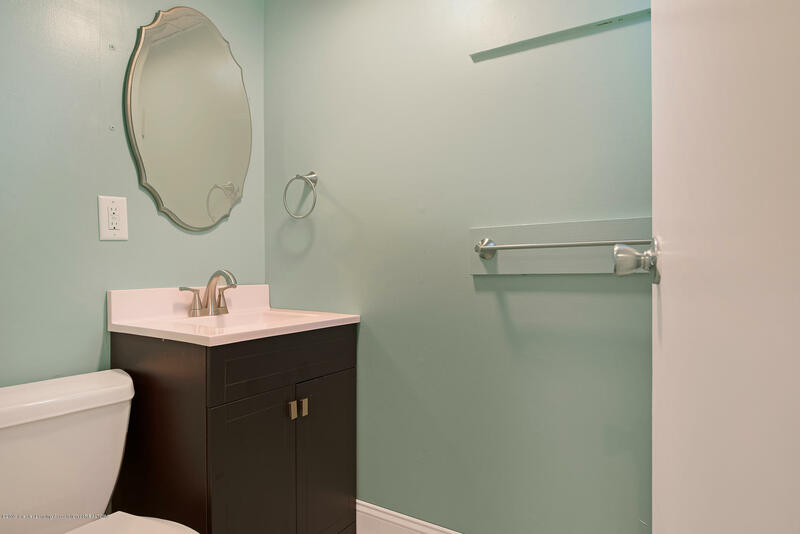 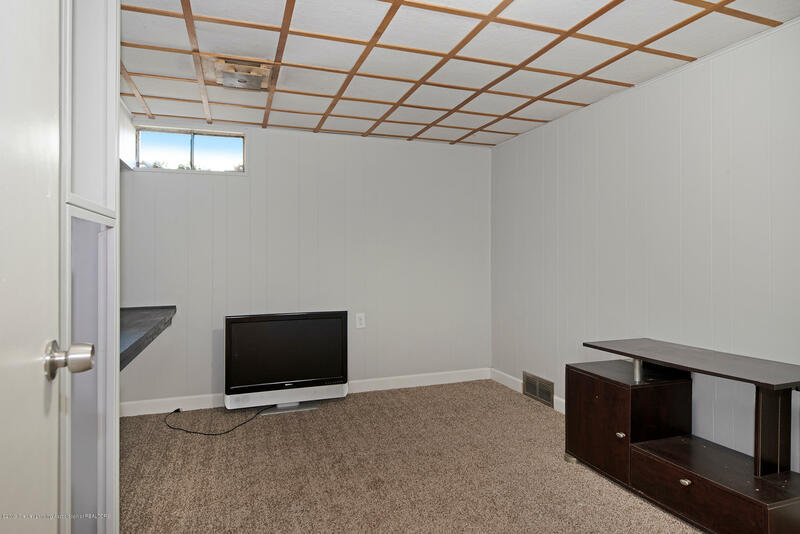 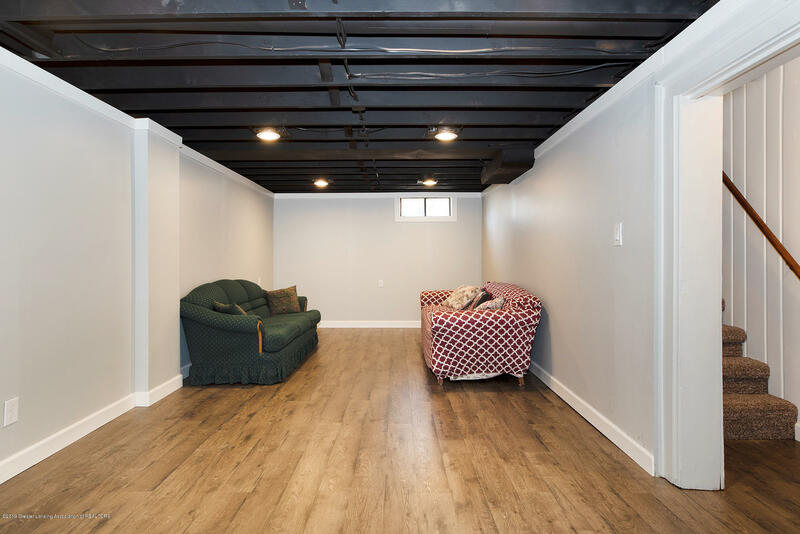 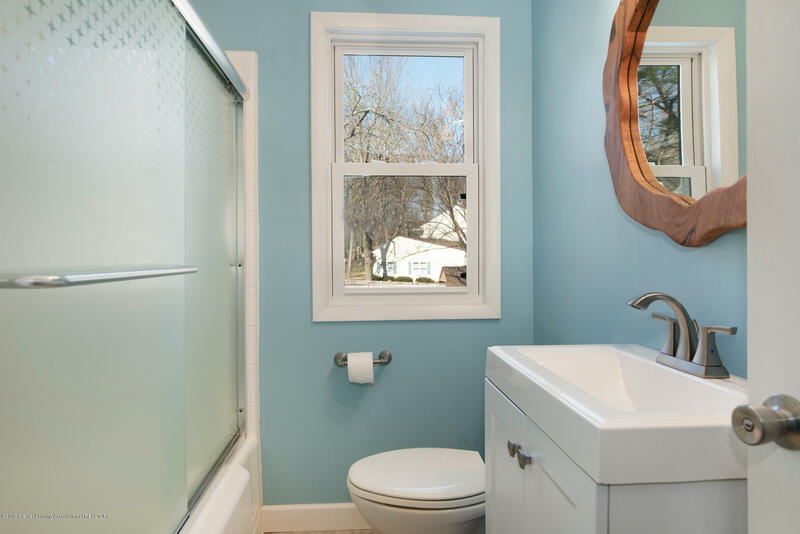 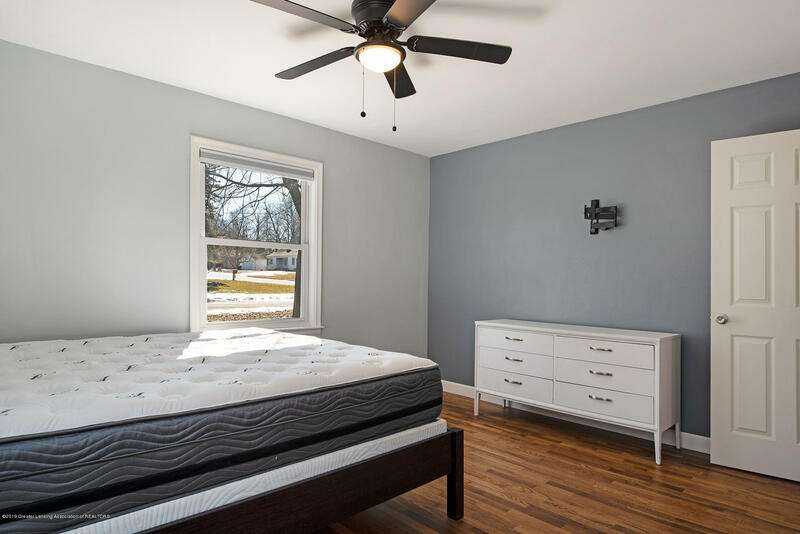 Additional features include: a finished basement with new flooring and drywall, a privacy fenced, shed, and much more.